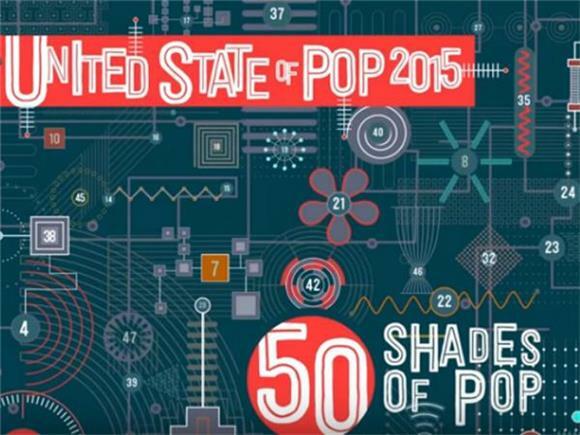 Each year, acclaimed mash-up artist DJ Earworm (check out his mash-up of Kanye West's "Love Lockdown" with Radiohead's "Reckoner" here if you aren't familiar with his work) puts together a remix/mash-up of the year's biggest hits under his "United State Of Pop" series. And, thankfully, 2015 was no different. Mashing everyone from Walk the Moon to the Weeknd to Justin Bieber and beyond, his "United State of Pop" is both a fresh spin on the year's most popular tracks but also a chance to look back on a wonderful year in pop music.